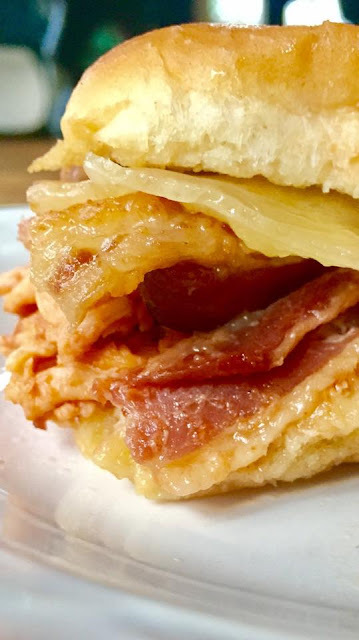 Zesty BBQ chicken, sweet and savory bacon, topped with swiss cheese, all inside sweet Hawaiian rolls make for an unforgettable combination! These ingredients might just be my favorite ingredients of all time, all put in between possibly my favorite bread of all time. Hard to beat! 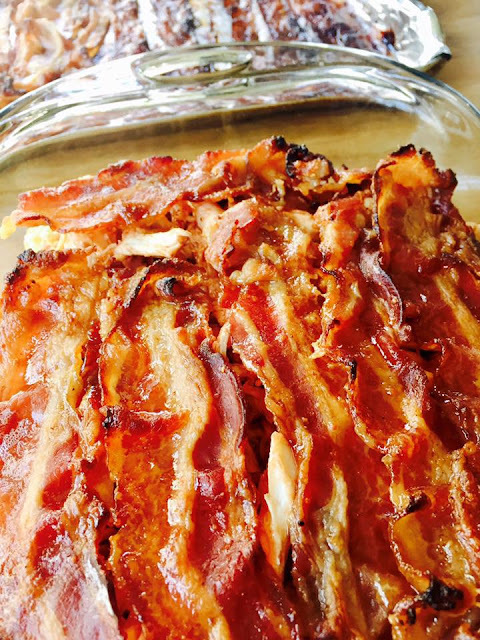 You obviously can not go wrong with bacon, and the bbq bacon combination is a sweet chorus and medley of two amazing contributors that are stars on their own. 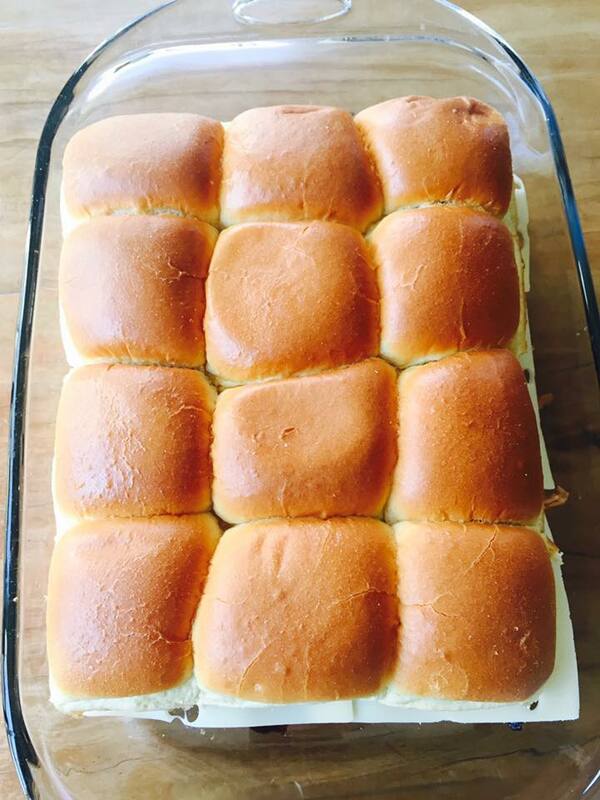 Throw swiss cheese and Hawaiian rolls in the mix, and you got yourself a winner. Another great thing about this meal is that it is cheap, and if you have a small family like I do, it is a meal you can enjoy over and over. 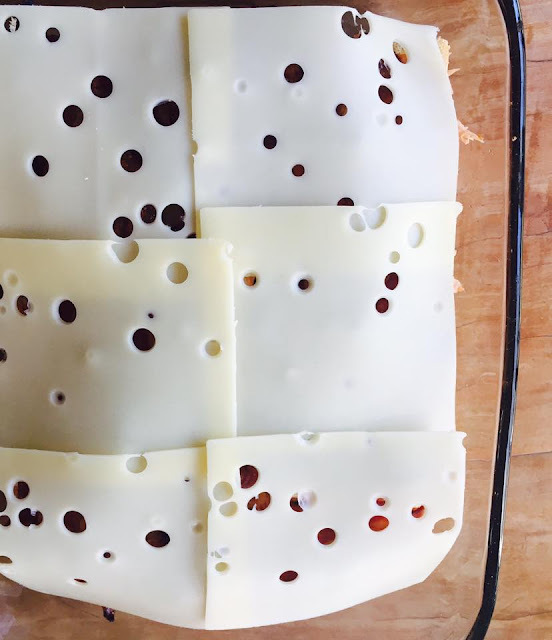 We made this for our Super Bowl party this year and were not disappointed (with the food, nor the game). If you want an easy dinner without much cleaning required and plenty of leftovers, this is your guy right here. Enjoy! 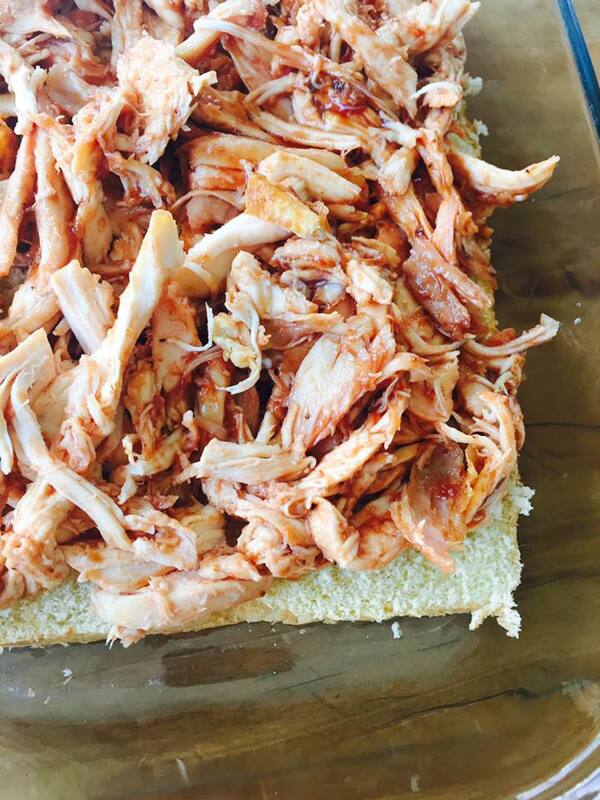 Place shredded chicken in bowl and pour BBQ sauce on chicken until it covers half or a little more of the surface. Mix well.